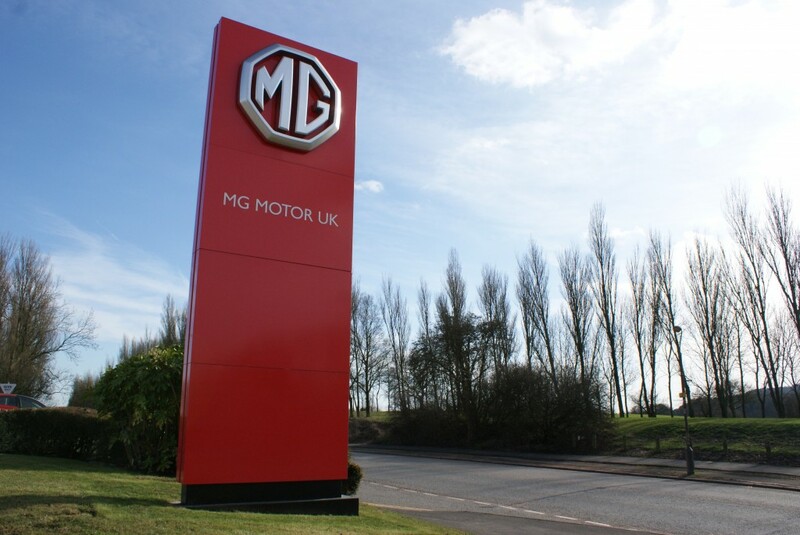 Just in time for Christmas, MG Motor UK is pleased to be adding a new dealer to its growing network. 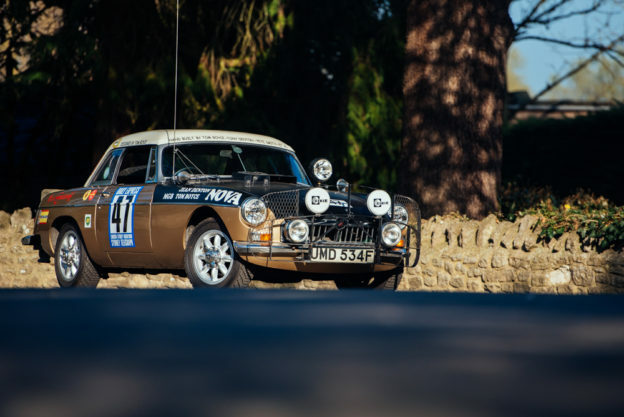 Northgate Garage Group, in Canterbury, which has been an established family-run business since 1968, will be officially joining the MG network next week. 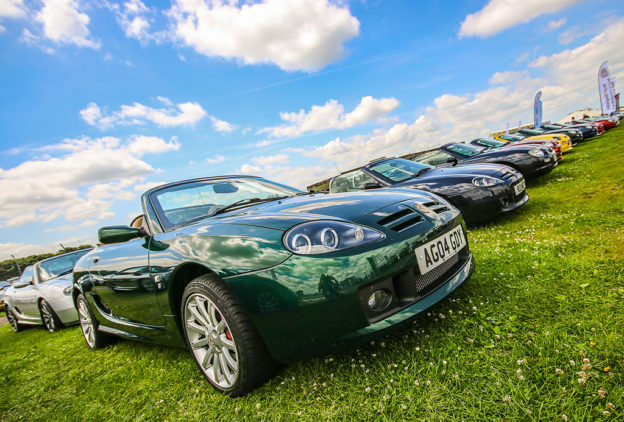 Owner Peter Hinkins decided that their city centre site would benefit from being part of the MG franchise. 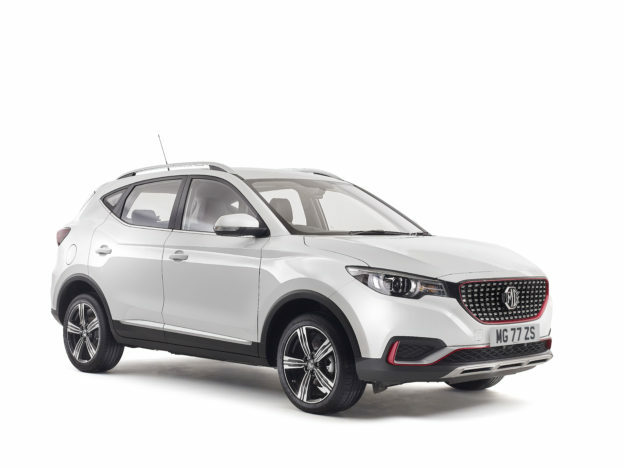 Peter said: “We were looking to add another franchise to the dealership and we chose to go with MG for a number of reasons, but mainly because we think that the brand has got a real future to look forward to. 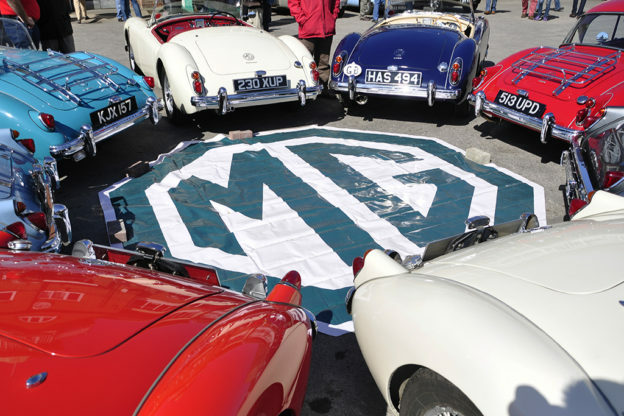 Peter and his team are confident that having a company as big as SAIC behind MG will see the brand continue to grow. Peter added: “We’ve got our selection of MGs all ready to go for next week, and it’s great to see them in place. We can’t wait to add the SUV to the collection next year and, with 80% of our sales being retail, we know our loyal customers will be excited to see our new additions; we also hope they’ll draw in new customers too. Matthew Cheyne, MG’s Head of Sales and Marketing, said: “To add another great dealer to our network is fantastic and seeing an open-point being filled is the perfect way to end the year.